Driving a car in a foreign country is akin to the first driving experience: scary and at the same time interesting. Italy is a southern country, respectively, the temperament of most residents is violent. Drivers are no exception. 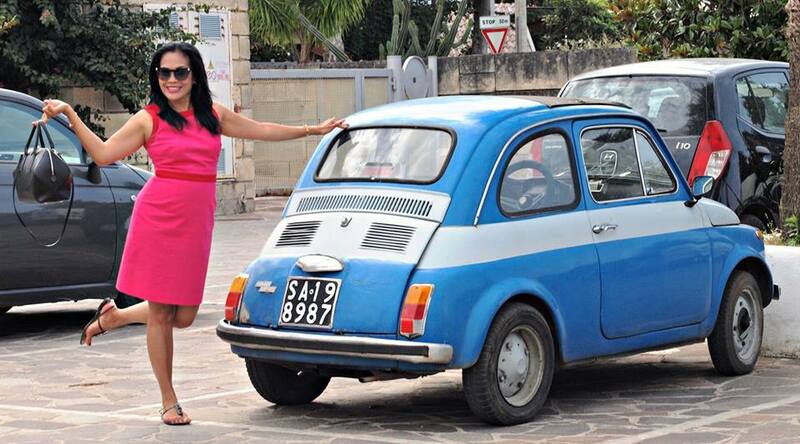 Let’s try to figure out what subtleties the autotourist can wait for on the Italian roads, and what nuances of the Italian driving style should be considered before deciding to travel by car in Italy. The specificity of Italian driving lies in the ability to be swift, determined, aggressive and at the same time remain safe and sound. An Italian behind the wheel has an excellent reaction, he is bold and brave. If he needs to overtake – he does it, without hesitation (they just don’t like hesitant person on the Italian roads – they can’t stand them). Drivers can brake hard, move across each other and at the same time are very attentive, if there is a police patrol or a traffic police post ahead. In Italy, you can often hear the sounds of a horn on the road. The latter can mean anything – depending on the situation. In general, you won’t have to wait gentlemanly behavior from drivers in Italy. Therefore, it is better to take full insurance without a franchise – only CASCO, otherwise there will be problems. 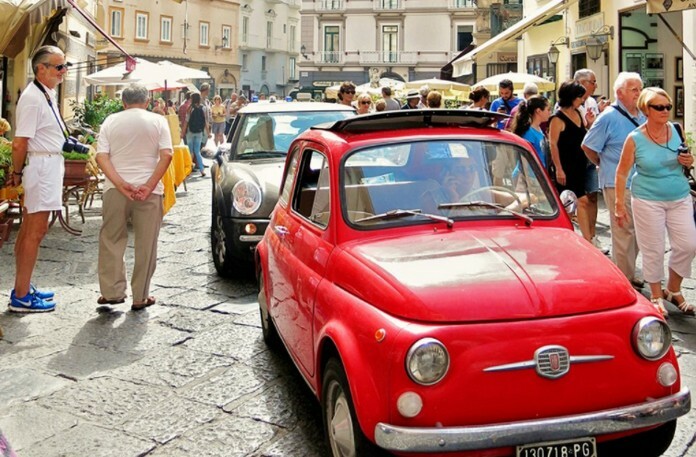 Italians are not accustomed to park carefully, now and then they touch neighbors’ bumpers – and this is considered to be the order of things. In addition, temperamental Italians aren’t accustomed to admit their guilt. Sharp overtaking, braking and moving across are common practice for them. For an unaccustomed person, the Italian road will seem to be a complete chaos, although in fact, everything is normal on it by local standards – it is just the way they drive. A car behind flashes headlights – asks to give way (or rather, requires). And if an oncoming car flashes – you should slow down and keep an eye out – you can run into the road patrol post. There are a lot of car rental firms in Italy. You can also conclude a rental agreement “to one side”, getting a car in one city, for example, in the north of the country, and return it in the other – in the south. You can choose an unlimited mileage, so as not to limit yourself in traveling around the country. 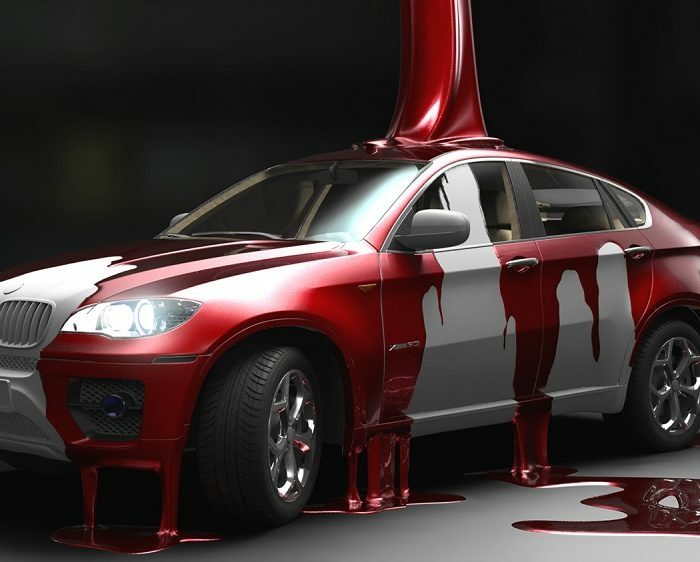 It is advisable to choose large car rental companies to have full insurance. Small rental offices can insure for only half the cost, and also don’t want to give unlimited option. 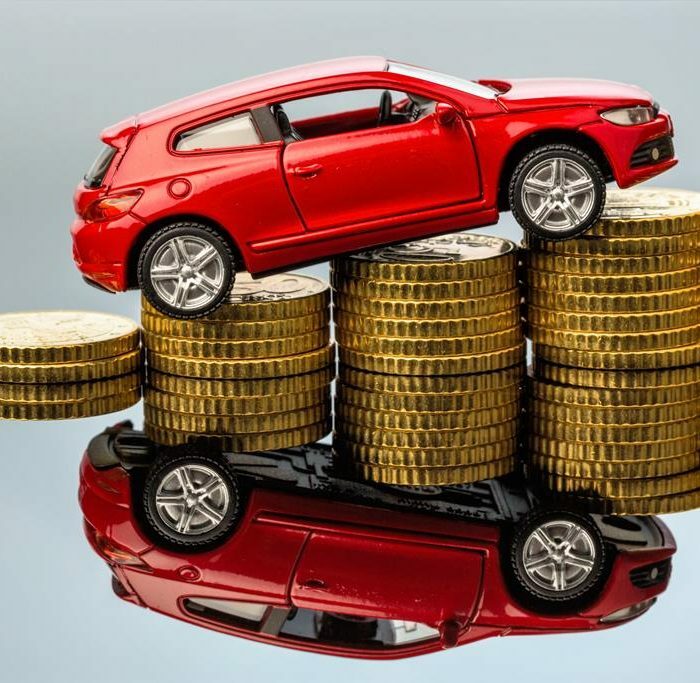 Although in general, renting a car in small firms is cheaper than in large ones, its total average cost is from 40 euros per day (economy class). When renting, a tourist must provide a passport, a credit card and an international driving license. If you produce your national license, name and first name must be in the Latin alphabet, otherwise the translation into Italian will be required. The latter will result in the expenditure of time and resources – not superfluous in the conditions of the trip. The driver must be at least 23 years old (and not more than 85). Sometimes cars can be provided to 21-year-olds, but this is more the exception than the rule. Along with cars, you can rent motorcycles. But the deposit will then be greater (since the risk of hijacking a motorcycle is higher). In the historic centers of Italy, the streets are very narrow, there is little or no parking space, so in the case of traveling alone, a motorcycle would be the ideal option for driving around the country. And if there is an accident? Alas, the level of accidents in Italy remains stably high in comparison with the rest of the EN countries. Therefore, traffic accidents happen quite often, and tourists get into them more often than local residents, because they don’t know the routes well or at all, and it’s difficult for them to navigate in the traffic of an unfamiliar country. If an accident occurred, but there were no casualties, you must immediately remove the vehicle from the roadway or at least move it to the right side of the road so as not to create a traffic jam. When driving away the car is not possible, put an emergency stop sign, turn on the parking lights, call for technical assistance and wait for the traffic police to arrive. If there are no disputes and doubts about the culprit of the accident and the circumstances of it, and, moreover, the culprit agrees with the accusations, the drivers participating in the accident fill out the protocol of the Friendly statement of fact, in other words, the joint statement of the incident. This protocol makes it easier to receive compensation for material damage, because it is believed that all the circumstances of an accident have been clarified and entered into it. The protocol contains the following information: location, date and conditions under which an accident occurred, information about both drivers, passport data and their driver’s license data. Personal data of the accident’s witnesses, if any, are fixed only in disputable cases. Further, license plates, insurance policy numbers and names of insurance companies of both road accident participants, as well as specifics of material damage are indicated. If there are injured as a result of the accident, first of all it is necessary to call an ambulance, don’t touch vehicles and make sure that skid marks are not trampled before the arrival of traffic police. It is hoped that all the tourist routes will be safe, and traveling around Italy on wheels will bring only pleasure. But anyway, all drivers on Italian roads must have a driver’s license. It is better if the latter conforms to the international model. It is quite easy to issue such a driver’s license – it’s done right on our website.